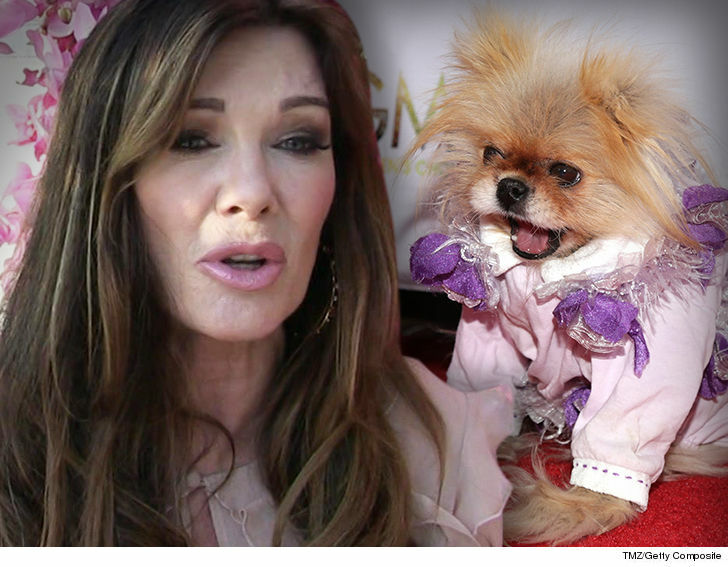 Lisa Vanderpump Sued for Not Gettin' Giggy with It!!! Lisa Vanderpump got a company specializing in high fashion for dogs to outfit her precious Pom Giggy, but she turned her back when it came to payment ... this according to a new lawsuit. 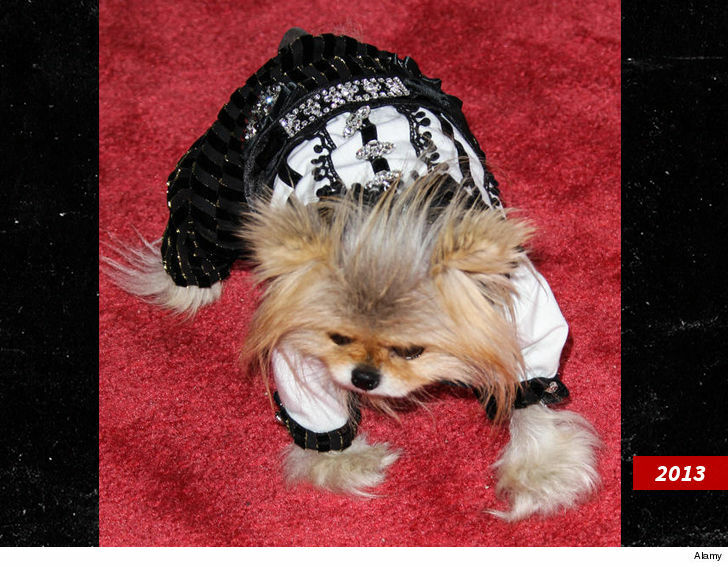 Fifi & Romeo, a luxury dog boutique, claims in the new suit obtained by TMZ, they struck a deal with Lisa to dress Giggy for some high-profile events and photo shoots. The deal was this ... F&R would dress Giggy to the nines at no cost but Lisa would promote the company on Instagram and TV appearances. Giggy was stylin' for sure, on TV, on red carpets and big animal events. F&R claims Lisa stopped showing love ... refusing to give credit where they say credit was richly due. BTW ... F&R is top of the line ... it designed Bruiser's outfit in "Legally Blonde." F&R now claims fraud, and they want an unspecified amount of money to make it right.